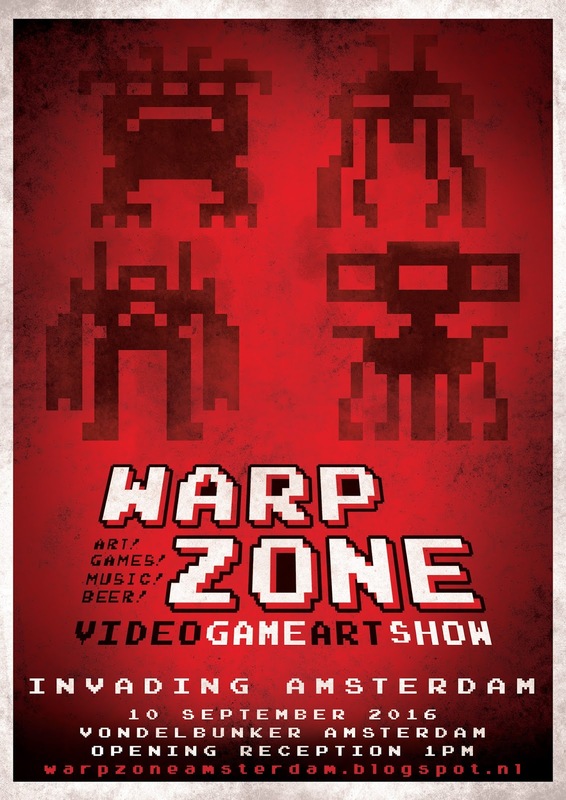 The annual art show paying tribute to the wonderful world of video games is back for its fourth year! The show features a collection of original art pieces by multiple artists celebrating games and gaming culture : games, art, chip tunes, performances, good company and beer in the Vondelbunker! Live performance schedule to be announced soon!